Eye & Lasik Center is considered as one of the important and very complex organs in human body. 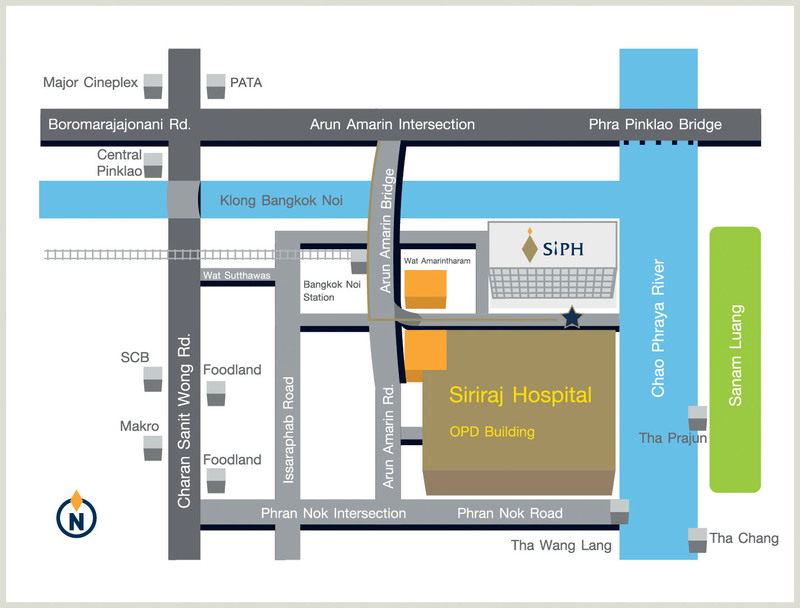 SiPH eye and lasik center specializes in all areas of eye care which provide the complete range of examination, treatment and surgical options for all conditions and in patients of all ages. Our team of experienced ophthalmologist and optometrists are trained, certified within the field of medicine to diagnose and manage all eye diseases. With the latest medical technology and equipment especially for individual needs, we can deliver the best possible care and the best patient experience. 08:00 a.m. to 08:00 p.m.